Can Yona Talk to the Animals? So, supposing Yona could communicate with spiders, what else can she communicate with? After the events of 'What Lies Beneath', Yona pays a visit to Professor Fluttershy in search of help concerning what may or may not be a newfound ability to communicate with animals. Fluttershy's afternoon with a very young and adorable Angel Bunny. An uneventful description of Rarity's and Sweetie Belle's bedtime, as well as the earliest bit of their morning. Fluttershy has been given a remarkable device. If only the sound it made when the toast popped up didn't frighten her so much. Shining and Cadance exchange a few thoughts over a slumbering Flurry Heart's crib. 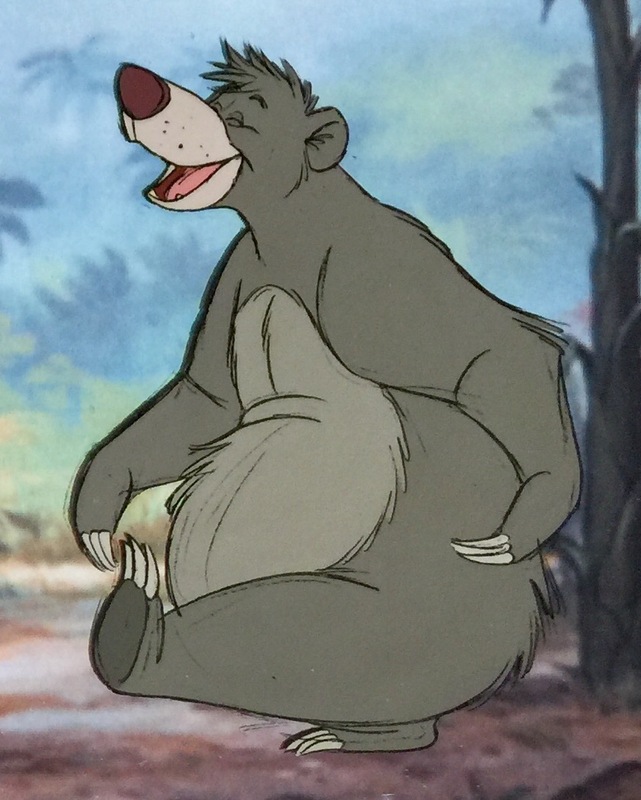 What happens when Sugarcube Corner gets one jazzy bear for a customer? An impromptu duet between him and a pink party pony, of course! Fancy Pants stops by a perfume shop in search of a gift for his most beloved Fleur de Lis. But the question is, will she like the present he chooses for her? So... what if instead of Twilight going to see Moondancer in Canterlot, Moondancer moved to Ponyville and was greeted by an exuberant pink party pony? This story is very short and does not go beyond a first meeting. 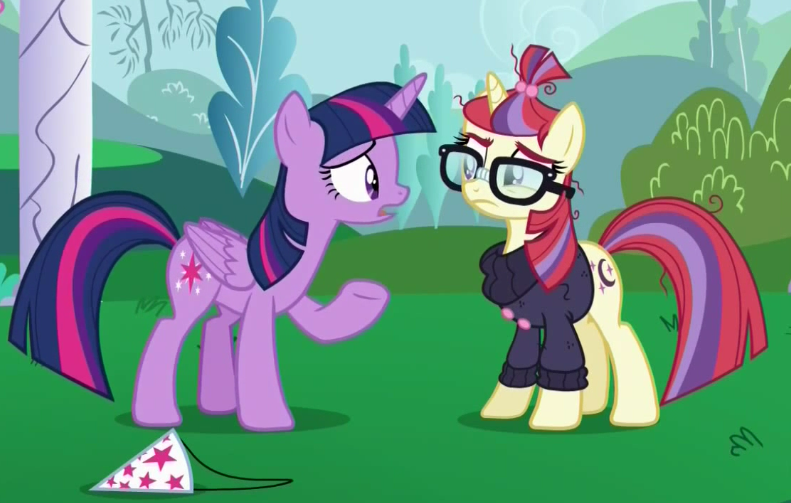 Moondancer's friendship issues aren't resolved here either. I thought it would be fun to see how these two characters would've interacted with one another for the first time under non-canon circumstances. Granny Smith has a gift for her grandchildren, but how do you think they'll react to the surprise? 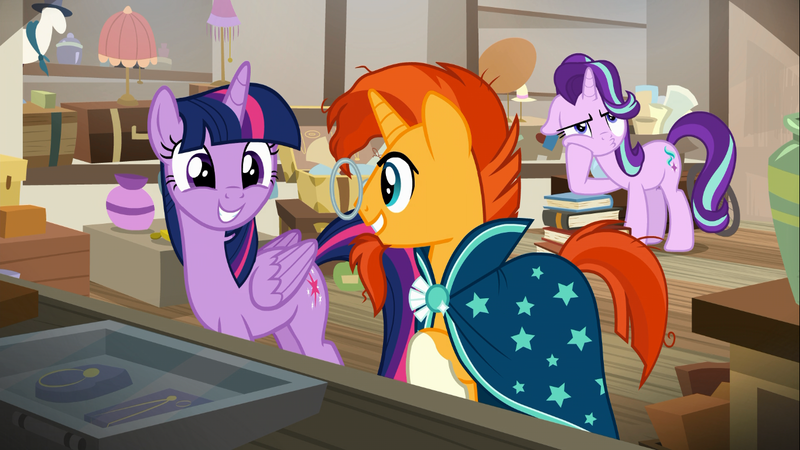 On a bright Summer day, Sunburst and Twilight wander around Ponyville. But will the stallion ever get around to asking that burning question he holds so secretly in the back of his mind?